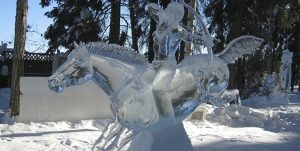 Visit Jermuk and participate in Snow Art Festival. 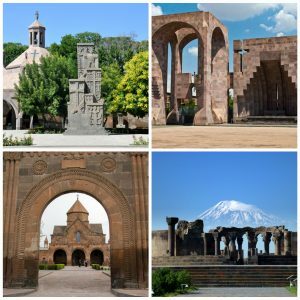 You will have only pleasant memories of the beautiful ancient country of Armenia. 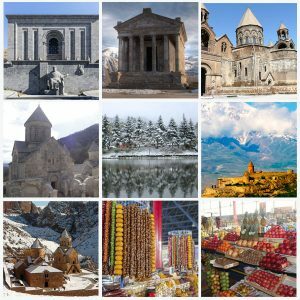 Armenia has always been famous for its different festivals and contests. 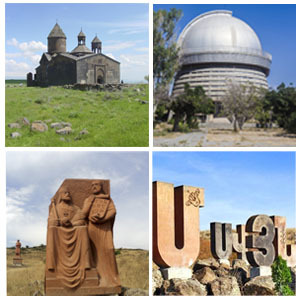 And in February a very interesting event will take place in the city of Jermuk in Armenia. 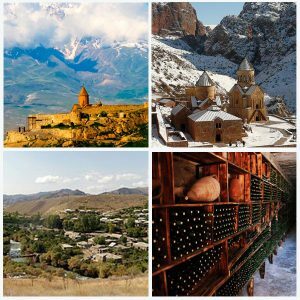 The town is located at a height of 2080 meters above sea level and everybody feels excited to see the splendid views of Jermuk. 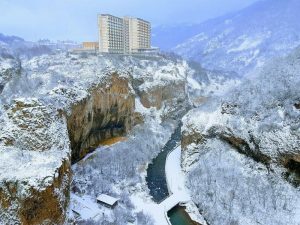 This time Jermuk will attract the attention of Snow Art Lovers. It sounds not only magnificent but informative. The town is home to a number of prominent resorts, sanatoriums, and hotels which will be glad to place both the native people and the tourists from different countries. February 18 will become the day of art lovers. 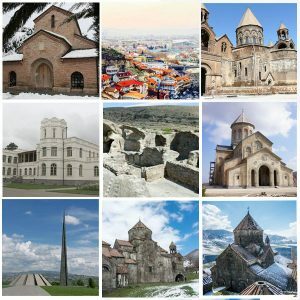 And not only… Everybody who likes traveling should join too.